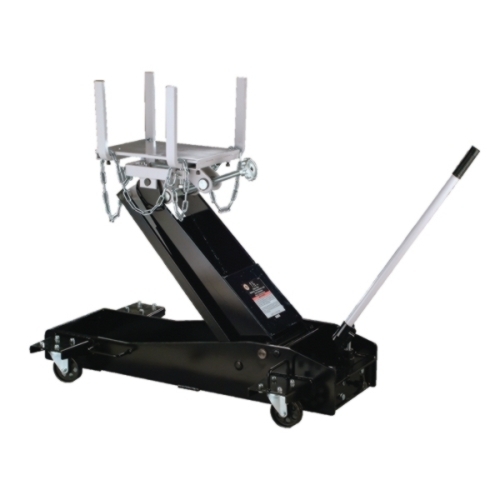 Standard Industrial & Automotive Equipment believes that strong customer service and a dedication to client satisfaction will lead to success as a company. 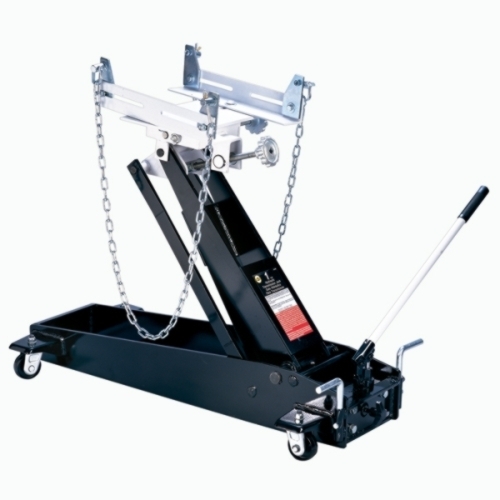 With those beliefs in mind the company has been a leader in our industry throughout the Midwest since 1927! 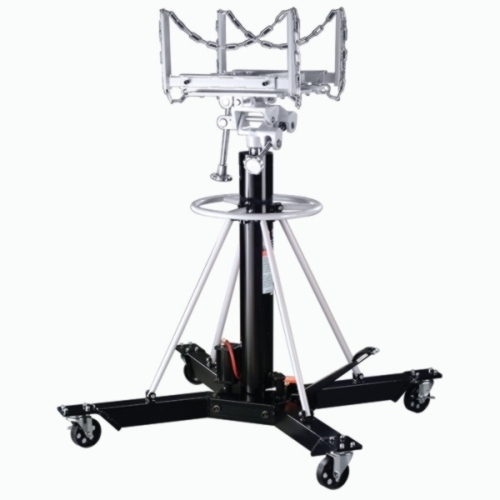 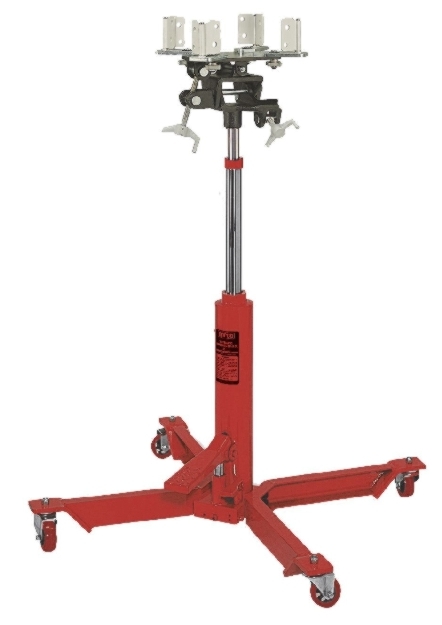 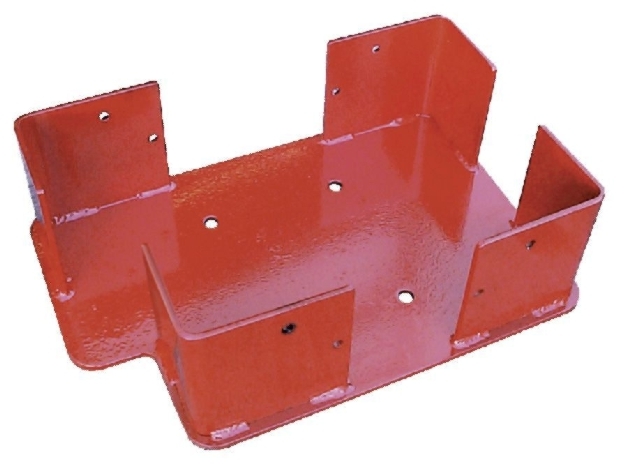 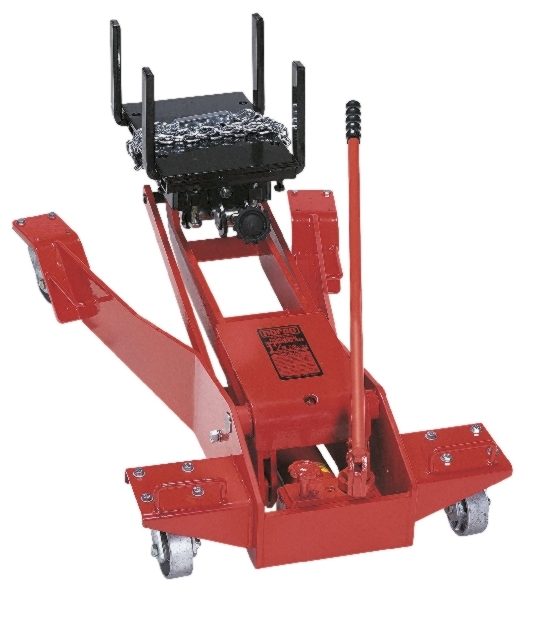 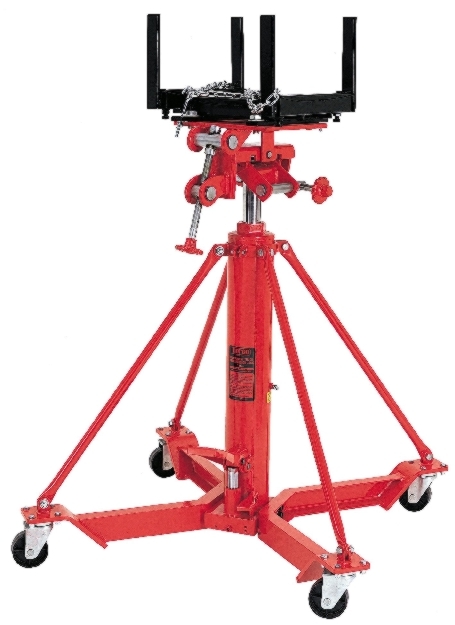 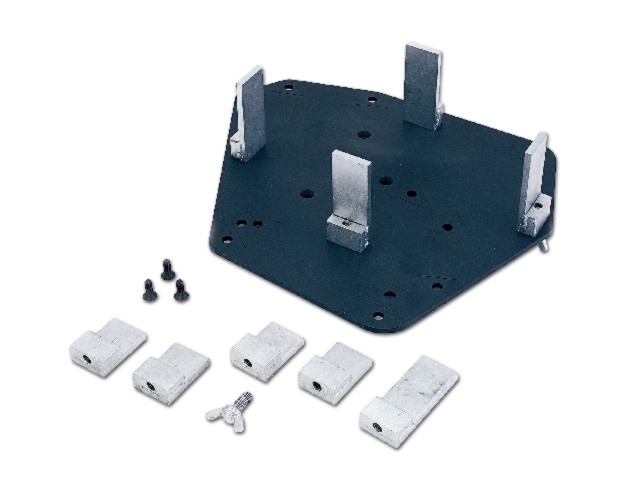 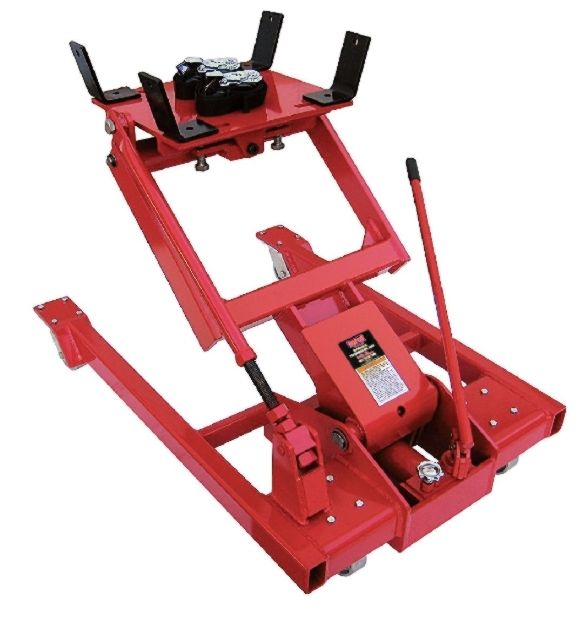 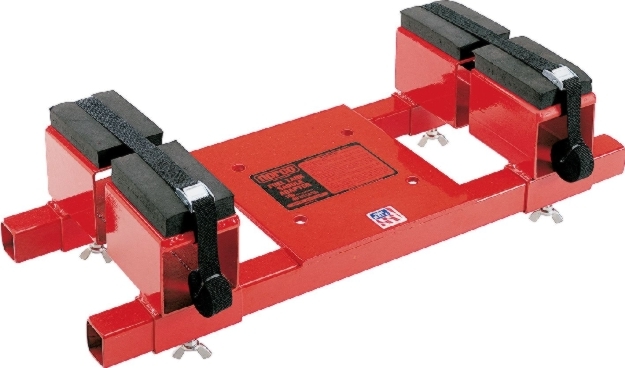 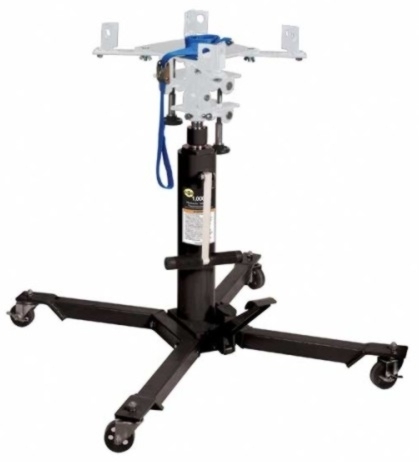 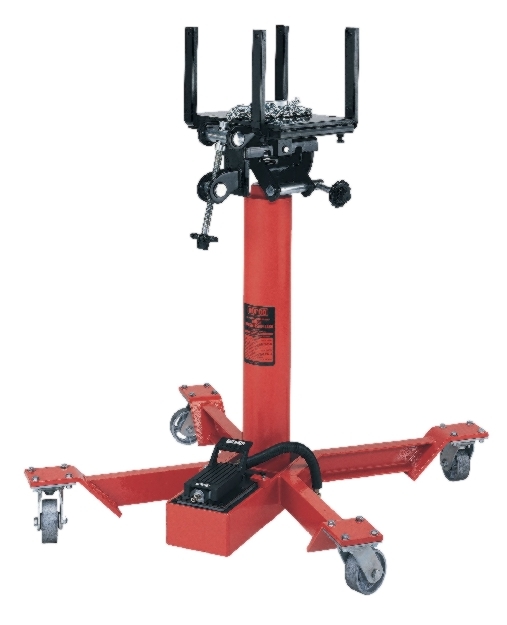 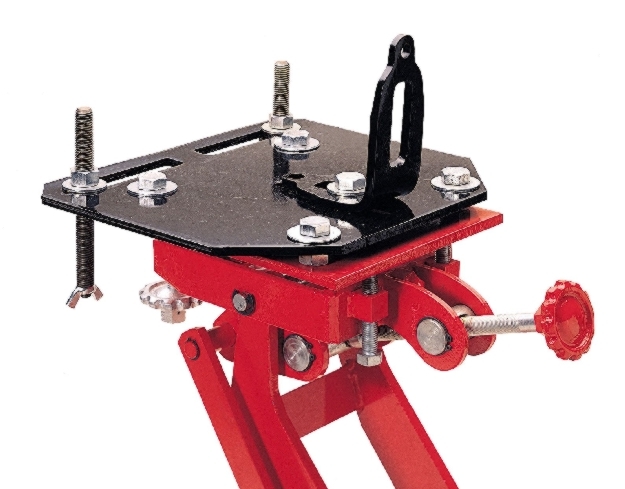 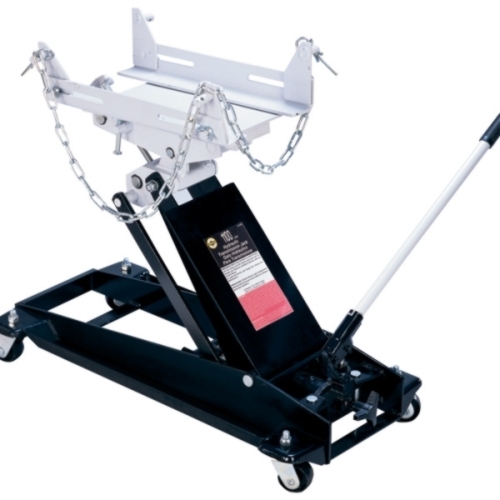 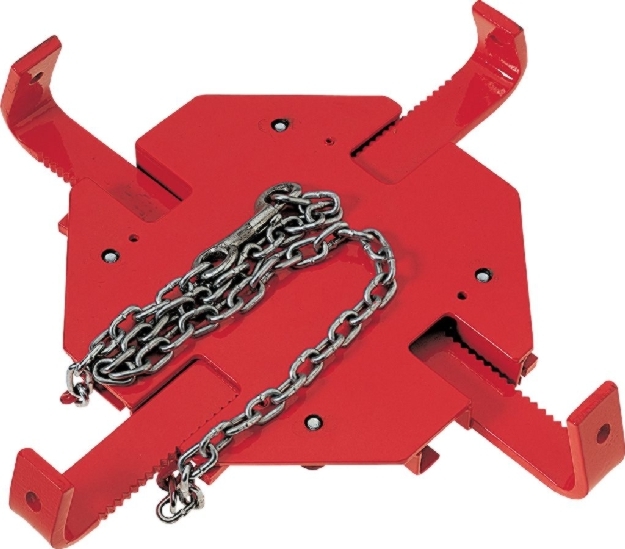 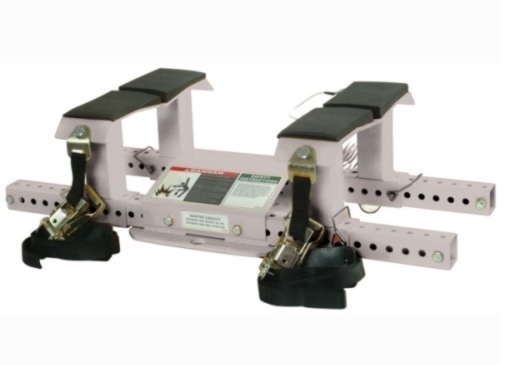 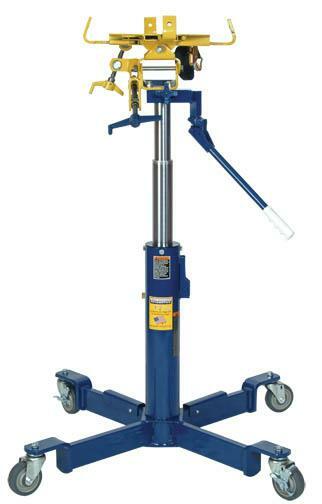 When repairing or replacing parts of a transmission of a vehicle or truck, it is imperative to have a transmission jack that is right for the job. 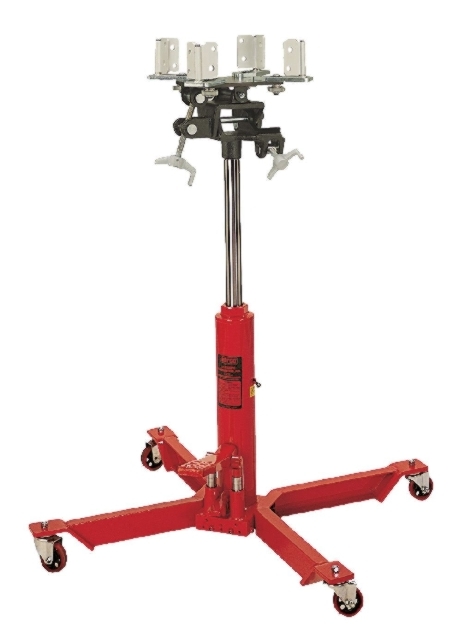 Repairing a transmission is not easy, that's why we want to provide you with the best transmission jack for your repairs. 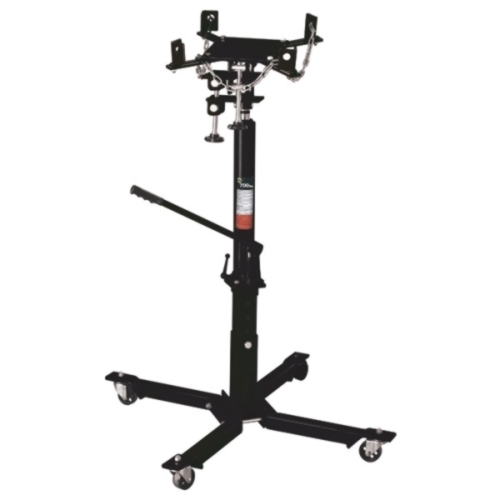 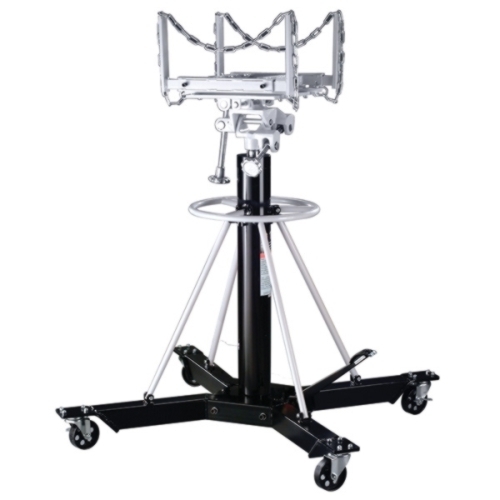 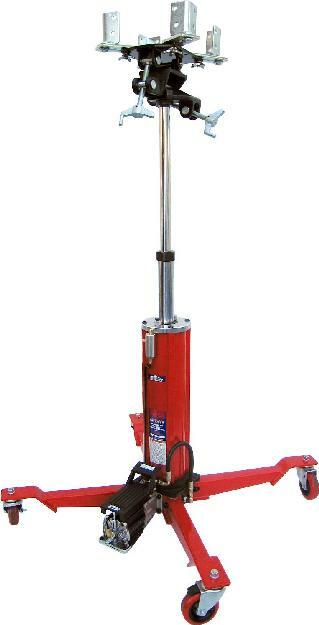 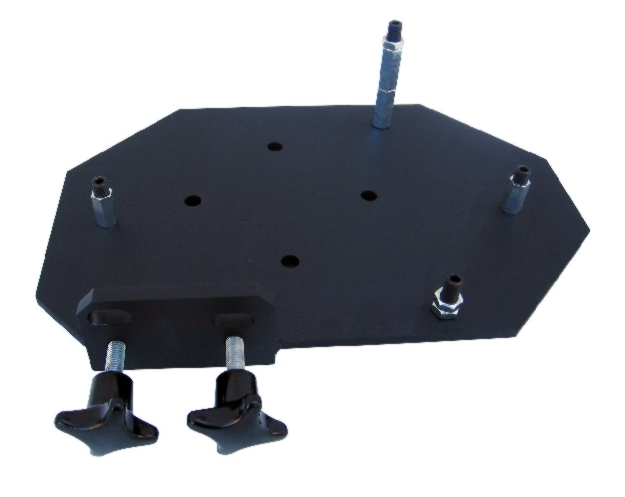 If you don't find the truck transmission jack or vehicle transmission jack that you are looking for, give us a call and we will find a solution for you.